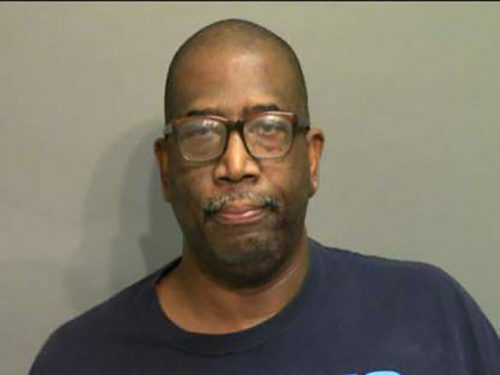 Conservative Pastor Ken Adkins of St. Simons Island, Georgia, who has led a public campaign against the rights of LGBTQ Americans, is now an inmate at the jail of Glynn County, charged with two counts of child molestation. That was followed three hours later by another tweet, which refers in part to a controversial effort in nearby Jacksonville, Fla. to add protections for lesbians, gays, bisexuals and transgender people to an existing anti-discrimination ordinance. Adkins served as a panelist on one of the community forums convened last December to consider the expansion, which ultimately did not happen.